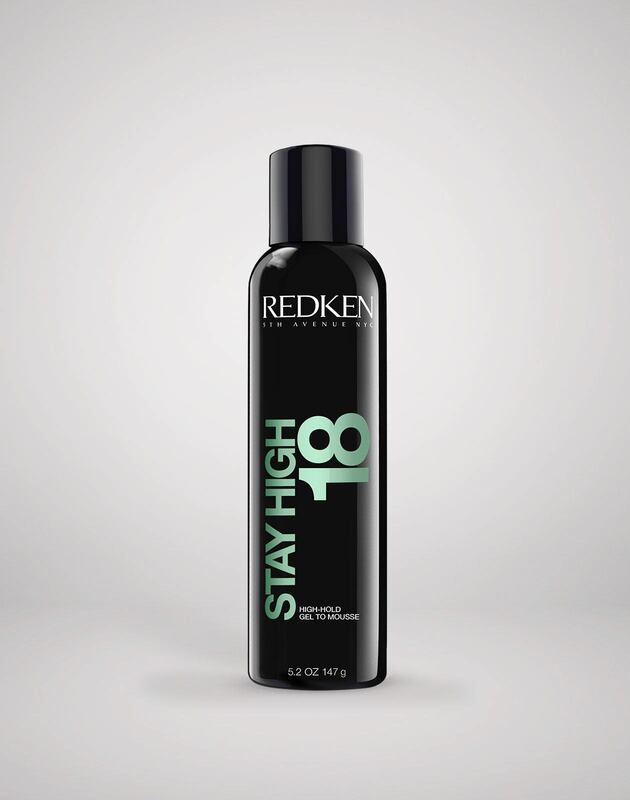 Directional blow dry for high ponytail with stay high 18 high hold gel to mousse. Brush hair into high ponytail. Wrap ponytail holder with hair to conceal the elastic. 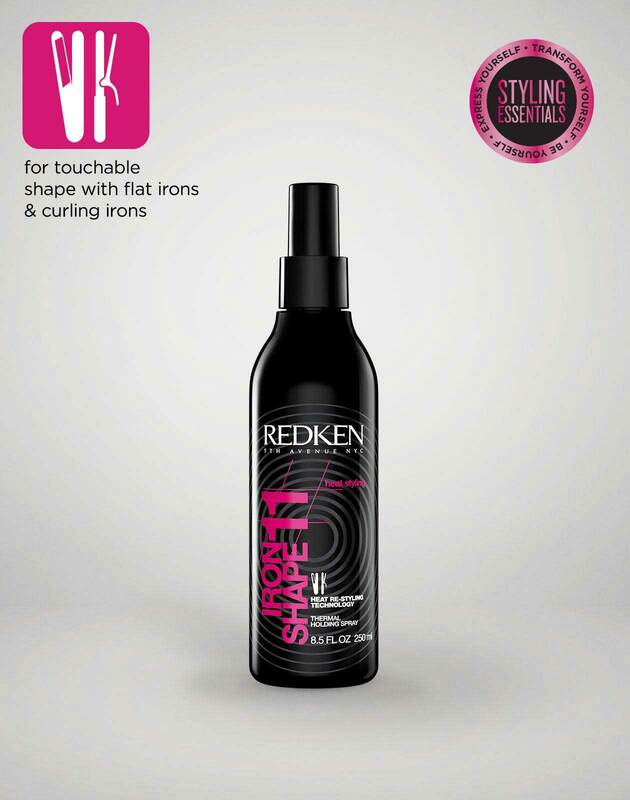 Curl ends with ironshape 11 finishing thermal spray for bouncy soft curl. 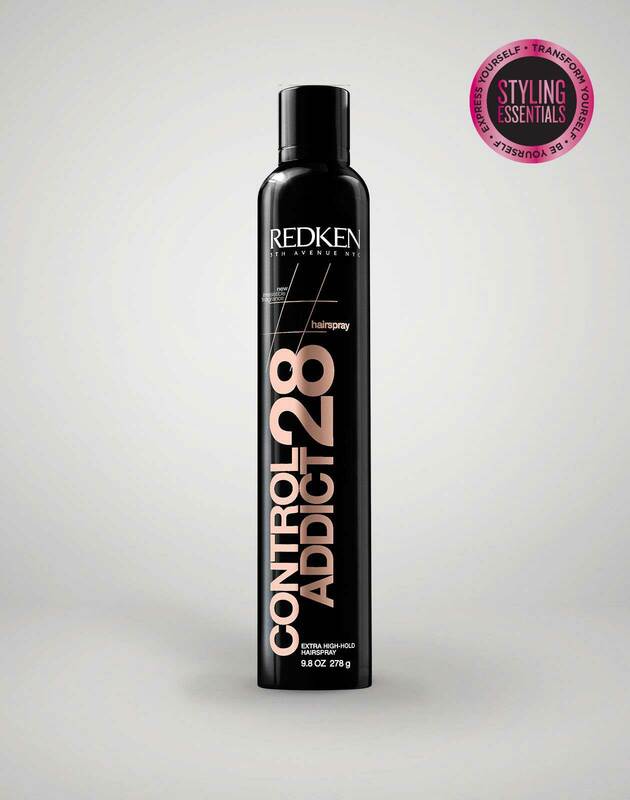 Finish with control addict 28 extra high hold hairspray.